His new family started the drive yesterday from southern Italy. Giove slept most the way through Germany. 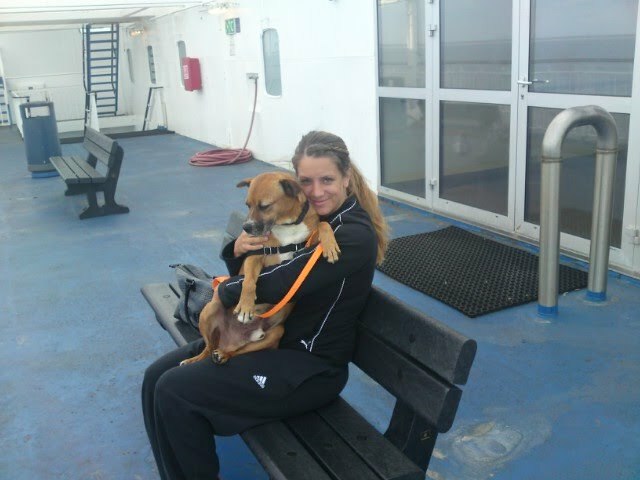 He is now on the boat over Denmark…soon home buddy.